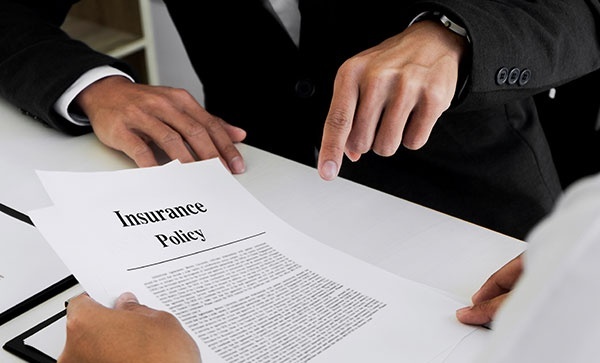 When it comes to top-quality insurance services, rely on Ampro Insurance Services in Huntsville, AL. We bring to the table a long history of providing clients with a wide range of insurance options, and we are confident in having the most suitable insurance plans for you, too! Whether you require auto insurance or homeowner’s insurance, we have you covered. Take advantage of our insurance services today! Choose an insurance agency that has been in the industry for decades, and never worry about receiving subpar insurance services ever again. At Ampro Insurance Services, your safety and satisfaction are what we strive for, and we promise to serve you the best way we can. Give us a call today, and let’s get started. We also offer free quotes over the phone.